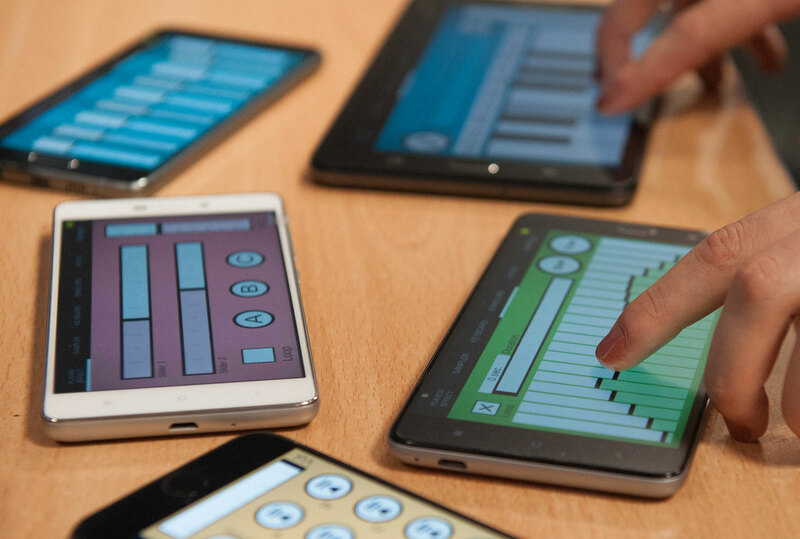 Soundcool is a free innovative system for music collaborative creation and education using smartphones, tablets, Kinect, Open Sound Control (OSC) and MAX / MSP / Jitter. Soundcool is like a Lego for music and sound art. It consists of very simple modules that can be interconnected producing more complex systems. The scope of Soundcool is international since it has been used across Europe through an Erasmus+ project. Spain, Portugal, Italy and Romania are the countries participating in the above mentioned Erasmus+ project. We particularly appreciate the change in the paradigm of the smartphone uses by the students; from a mere distraction, they begin using them to create art collaboratively. As one center director said: “This is the first time I see the students not wanting to get out the class when it finishes”. Given its easiness to use, the next step in the project is that anyone uses Soundcool for collaborative creation. Soundcool is developed at the PerformingARTech group based on the Universitat Politècnica de València, UPV (Spain), an interdisciplinary team that combines artistic and scientific profiles. The group leader, Dr. Jorge Sastre has a multidisciplinary profile as a composer, engineer, mathematician and specialist in university pedagogy. The technical part of Soundcool is being developed at the UPV. The pedagogic aspects are mainly developed at the Universitat de València and at two referent educational centers that use it on a regular basis. 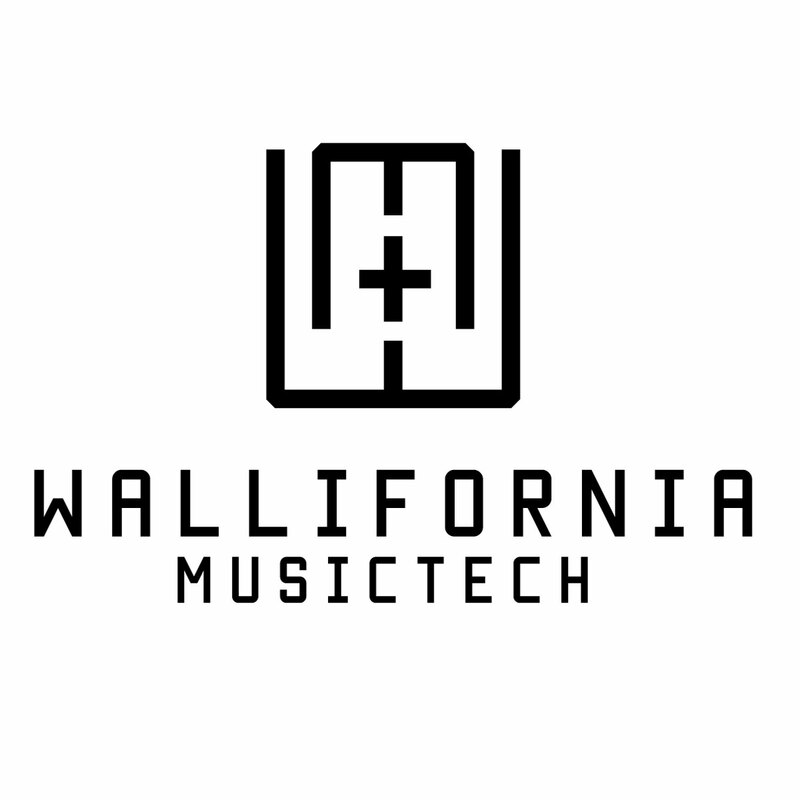 The project counts on the collaboration of Prof. Roger Dannenberg, director of the Computer Music Group at Carnegie Mellon University (US), who is co-creator and current leader of the famous piece of software Audacity. The Soundcool innovative contribution to education has been recognized with several prizes. In October 2016, Soundcool won the Best Experience in Programming and Robotics award of the “SIMO Educación 2016” Learning Technology Exhibition at Madrid.